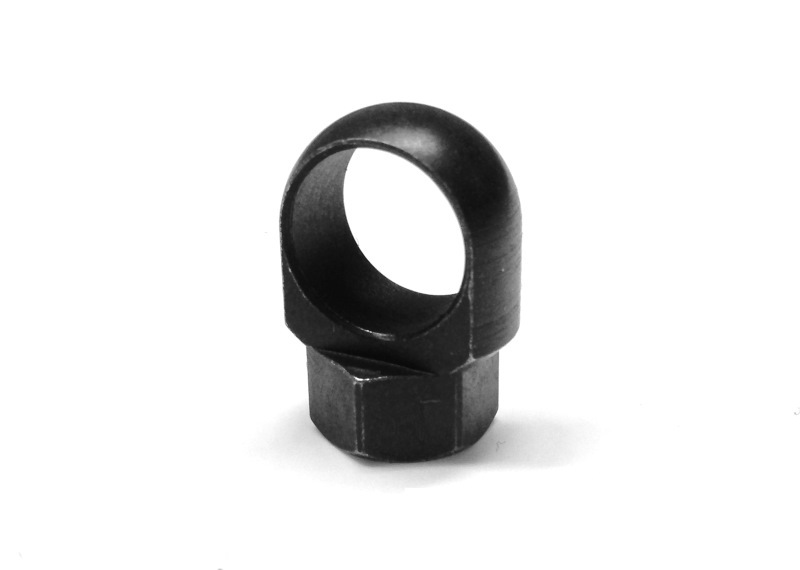 Designed to fit in the INTRAFUSE® Stock Systems, this nut provides a loop for the attachment of a “hook style” single point sling. 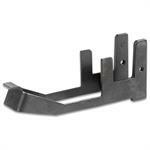 Installs in seconds and simply replaces the standard nut. Machined from steel with a matte black finish.